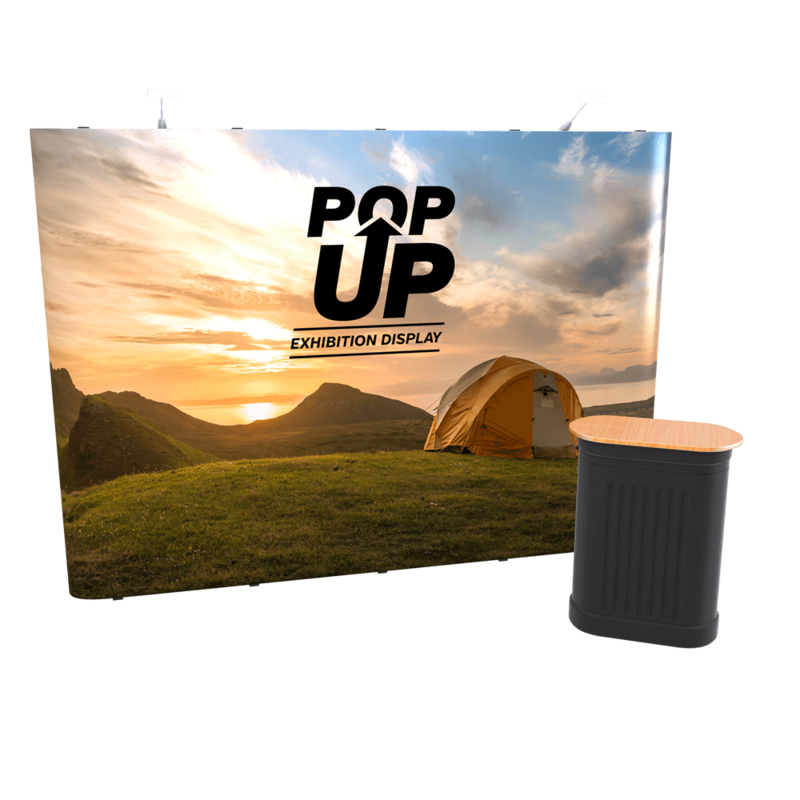 Pop-Up Stands for exhibitions are absolutely necessary for any company or individual trying to make an impression on customers, partners or investors at any presentation, exhibition or sales show. Which is why these straight pop-up display stands that feature high quality graphics on single side are so useful. 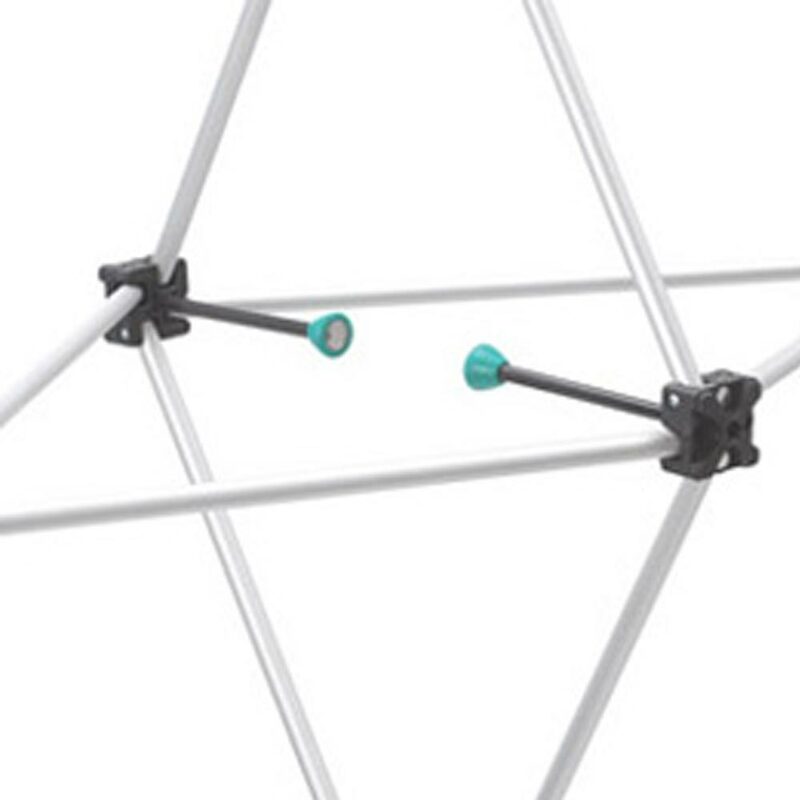 They come in five sizes, from 1x3 to 5x3, depending on how much space you have at each event. 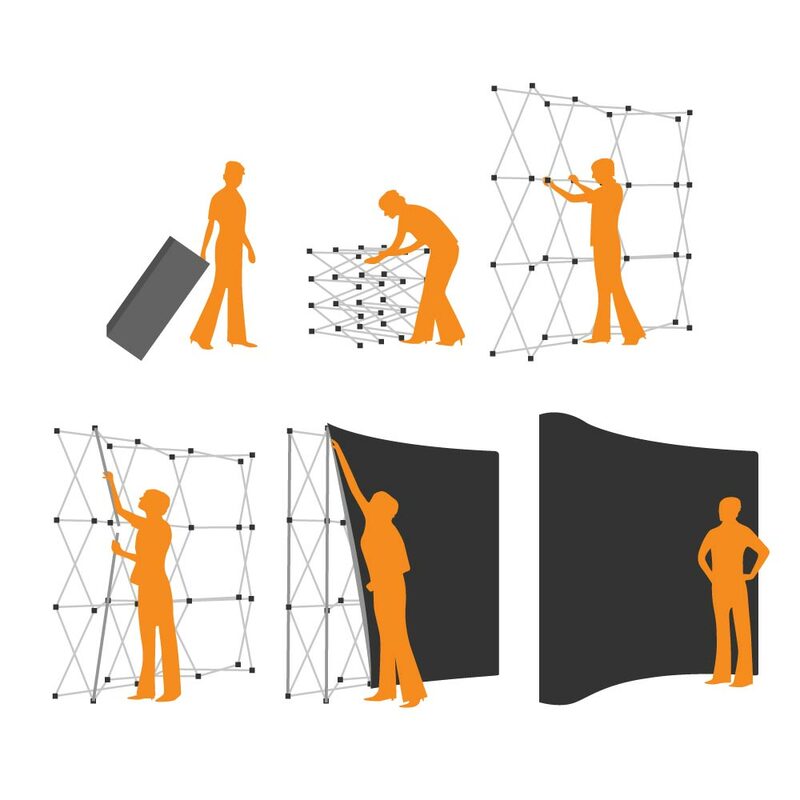 Each solution includes bespoke-printed graphics (which are split into panels) on semi-rigid, anti-scratch, light-stopping, 500 micron CrystalFlex material. 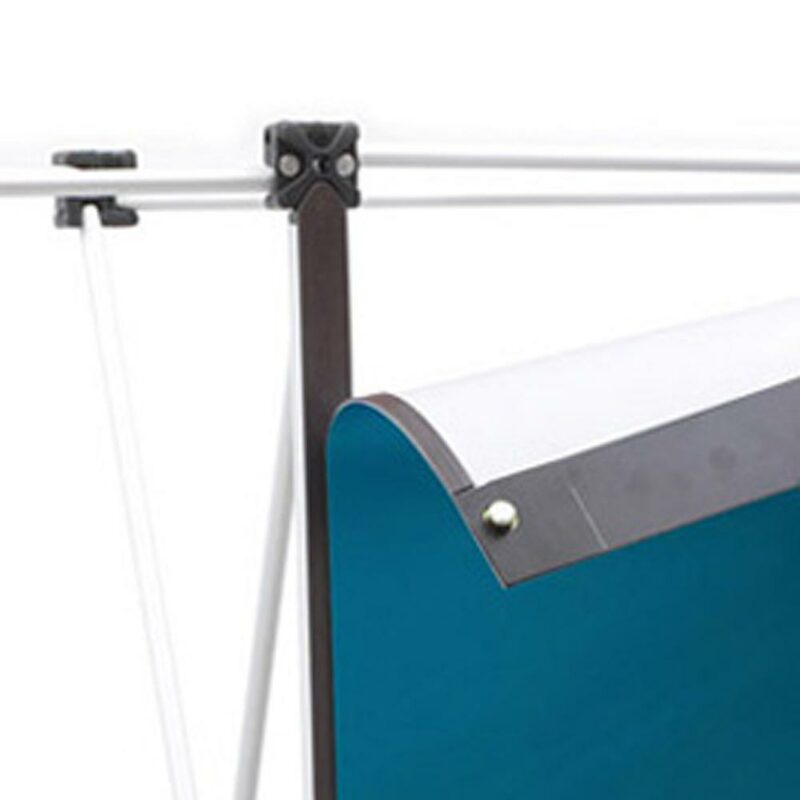 Magnetic bars come pre-fixed to the printed artwork and there is a moulded and wheeled carrying case to help move the whole pop-up solution around easily. It also takes about 15 minutes total to set up, allowing you to concentrate on sales rather than putting your pop-up system together.